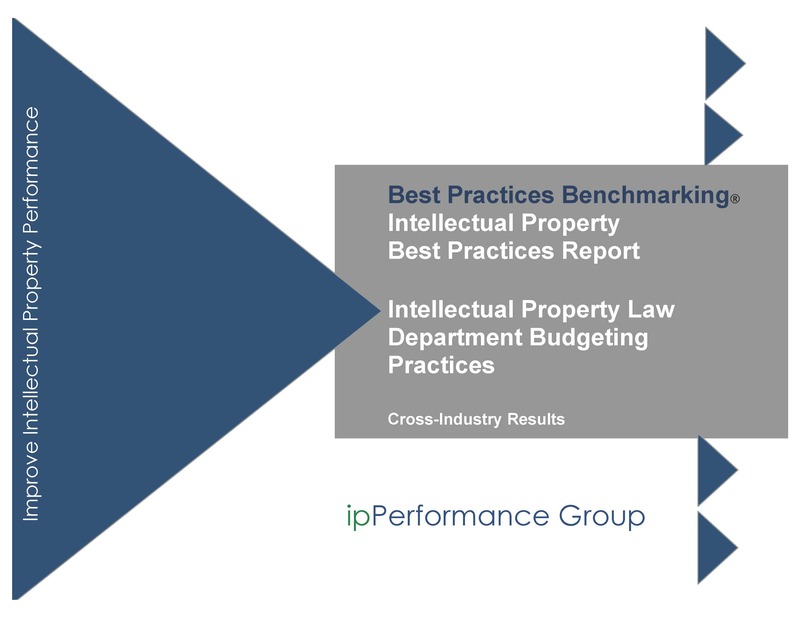 ipPerformance Group Research presents the definitive report on corporate intellectual property legal department budgeting practices. Participants reported seventeen factors that influence over- or under-budget considerations. R&D-generated inventions have the greatest impact. ipPerformance Group’s IP Law Department Budgeting Practices is the most comprehensive undertaking to study company IP law department budgeting practices. The report consists of detailed analysis and charts (more than 150 pages and fifty figures).